Helen Heath lives on the Kapiti Coast, Wellington. Her poems, essays, articles and reviews have appeared in a range of Australasian journals, magazines and anthologies. Her debut collection of poetry, Graft (VUP 2012), was published to critical acclaim. 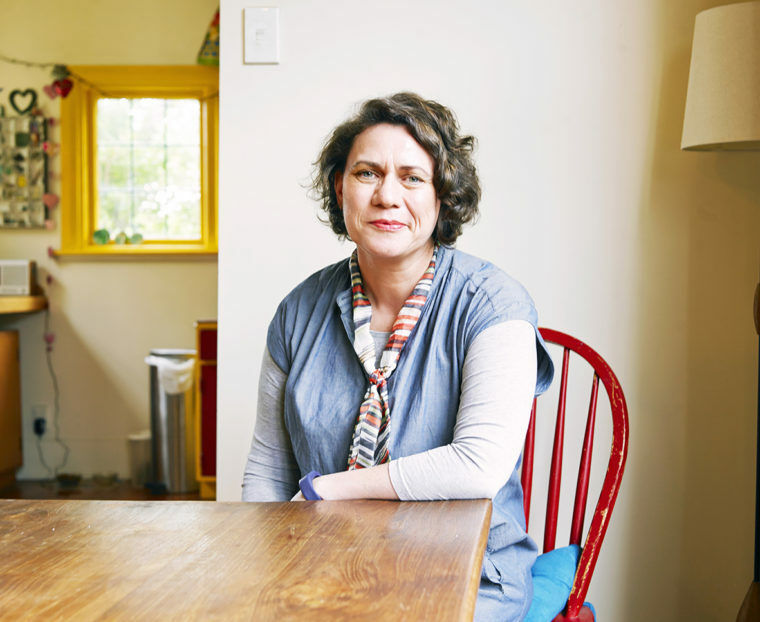 Graft won the NZSA Jessie Mackay Best First Book for Poetry award in 2013 and was the first book of fiction or poetry to be shortlisted for the Royal Society of NZ Science Book Prize, also in 2013. The poems in Graft attempt to bring things together – ideas and cultures, people. Sometimes there are unlikely pairs: science and magical thinking, fact and fiction, myth and history. They dig away at things, trying to find a truth or an answer or a lost person. Helen holds a PhD in Creative Writing from Victoria University. Her thesis explores how contemporary poetry can actively participate in the interpretation of scientific or philosophical ideas – allowing public engagement with cultural dialogues. Her most recent collection of poems, about the intersect between people and technology, Are Friends Electric? (VUP, 2018) is currently shortlisted for the 2019 Ockham Book Award. The poems in Are Friends Electric? investigate how we incorporate technology into our lives and bodies. In a series of speculative poems on grief, Heath asks how technology can keep us close with those we have lost. How might our experiences of grieving and remembering be altered?